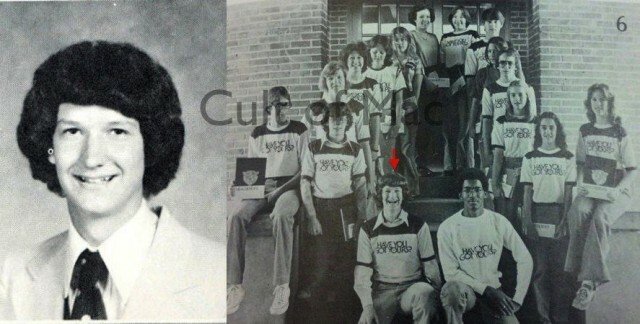 Tim Cook may happen to be the leader of the most successful technology company in the world right now, but before Apple’s CEO reigned supreme he was just another pimple-faced high schooler from a small town in Alabama. Cook likes to keep a low-profile but thanks to some high school yearbook photos we now have a glimpse of what Robertsdale High School’s salutatorian of 1978 was like when he wasn’t busy playing the trombone and yearbooking. 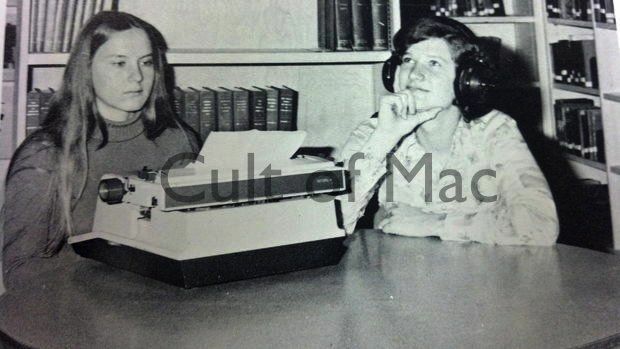 There was only one other student smarter than Tim Cook at Robertsdale High, Teresa Prochaska Huntsman – sitting to the left of Cook in the image above. Teresa became the class valedictorian. Cook scooped up the salutatorian nod. 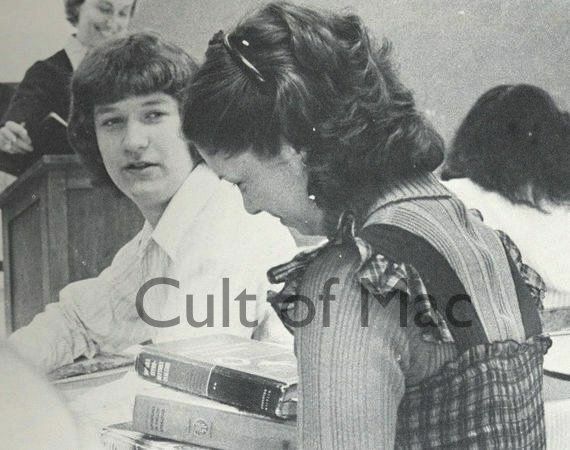 Tim Cook sitting with the rest of the Yearbook staff at Robertsdale High School. Cook served as the staff’s business manager during his senior year, keeping the books and reeling in ads. As one of the brightest students at the school, Cook’s math teacher, Barbara Davis says Tim was well liked. 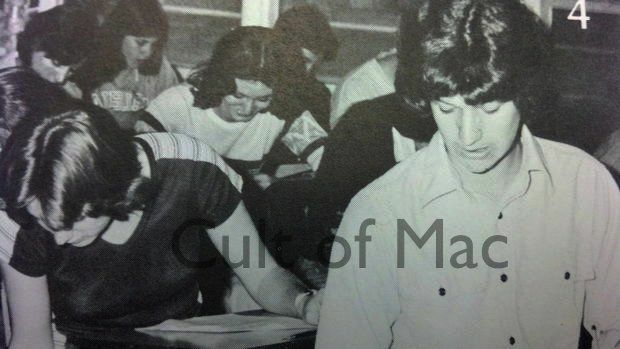 As the top two students in their class Tim Cook and Teresa Huntsman (pictured above posing for the yearbook) were worried their chemistry teacher wasn’t teaching them enough to prep them for college chemistry. The two took their complaint to their counselor and asked to be placed in a tougher class but were told not to worry. Both went on to study industrial engineering at Auburn. 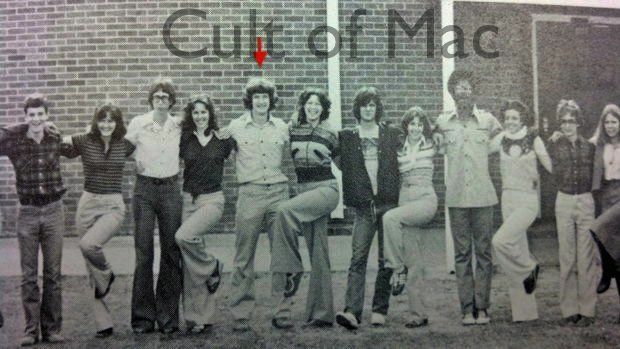 Another picture of Cook and the yearbook staff. 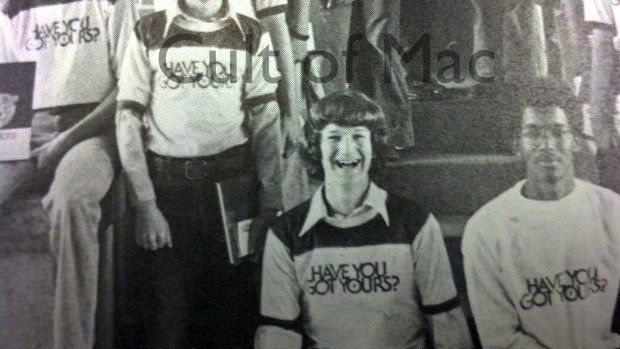 Tim Cook grew up with three brothers, all of which worked part-time jobs as soon as they were old enough. Tim’s first job was delivering newspapers but he went on to work at a restaurant and then worked at a pharmacy with his mother. 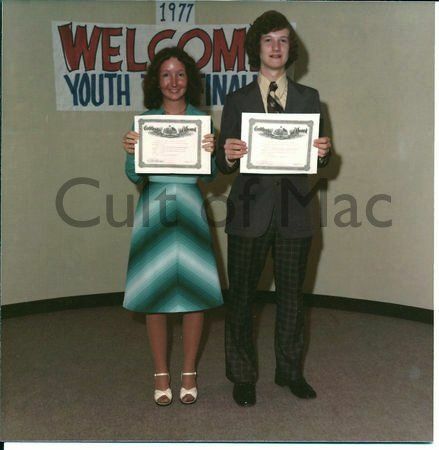 In 1977 Tim Cook was a Baldwin EMC Youth Tour Winner alongside Christine Gregorius from Fairhope High School. Former teachers describe him as a friendly, diligent, long-limbed teenager who played the trombone in the band as well as doing yearbook.